Though bitcoin is the leading cryptocurrency in terms of market value and capitalization, its mining is turning out to be unprofitable for most miners. That is mainly after including the retail price of electricity since it consumes energy heavily. As a result, there is a question mark whether to mine bitcoin cash to make profit relative to mining bitcoin. While it might sound a little bit absurd until a few weeks ago, things are changing for the better. 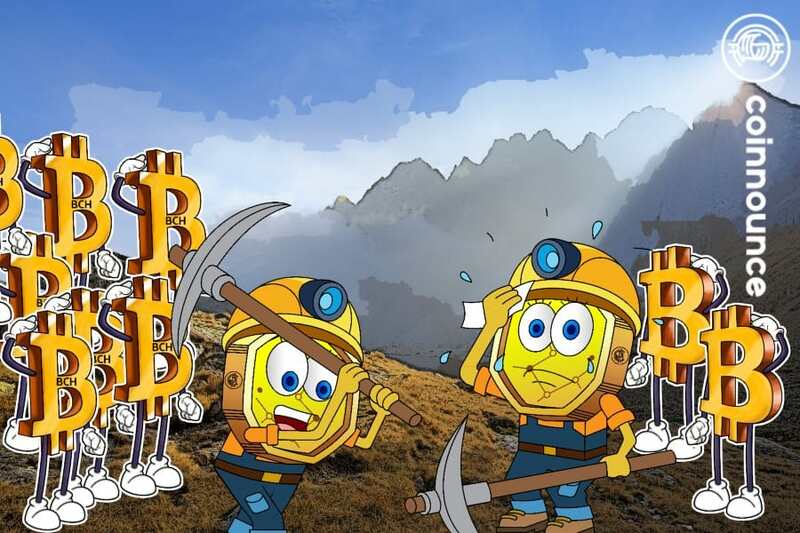 Though miners of bitcoin generated record revenue of $5 billion in the last six-month period, they could not earn any profit for the first time. That is mainly due to costs involved and increasingly becoming difficult to mine whereas the rewards continued to be the same. The mining structure suggests that every subsequent block needs increased computing power than the preceding one thus making it a tough proposition to survive. A recent analysis suggested that bitcoin mining cost has exceeded the rewards for the electricity cost for most mining operators though they might have generated record revenue. 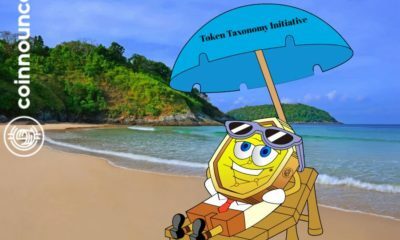 There is no doubt that the existing atmosphere is not conducive enough for miners and indicated a big change in perception for miners of the leading digital coin. Though China provides some relief in terms of subsidized and cheap electricity, the overhead costs make it tough for them to generate profit. There is also increased competition hurting profitability. Interestingly, Bitmain is the manufacturer of the majority of mining rigs, and the responsibility rests with it to boost computing power, as well as, efficiency level to make mining profitable again. Until a few weeks ago, no one has ever thought that mining of bitcoin will become unprofitable and that mining in bitcoin cash will make it a profitable one. For instance, in the last 5-day period, the price of bitcoin cash surged 47.71 percent to trade around $634 levels. In fact, this is the only virtual asset that increased more than half among the top ten. On the other hand, bitcoin rose 3.5 percent only in the same period. Therefore, it is the price that makes it less attractive to mine bitcoin since the reward factor remains the same. The recent price increase in bitcoin cash suggested that miners are getting more than two percent in mining bitcoin cash relative to bitcoin mining. The spread is likely to increase further in the upcoming days with respect to the fourth-ranked digital coin. The reason behind it is that mining difficulty algorithms are adjusted towards downwards by as much as 50 percent. For instance, a block 479,808 could prompt difficulty adjustment by approximately 50 percent downwards. This would mean that if everything else remains equal, then miners could nearly double in mining bitcoin cash relative to bitcoin. This would mean that more miners would be tempted to move towards bitcoin cash from bitcoin. As a result, the liquidity factor, which is the main plus point for bitcoin, will get eliminated in bitcoin cash. The trend is already seen, and there are already enough indications that bitcoin cash will continue to move higher whereas bitcoin will struggle and trend lower at least in the near-term.